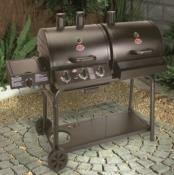 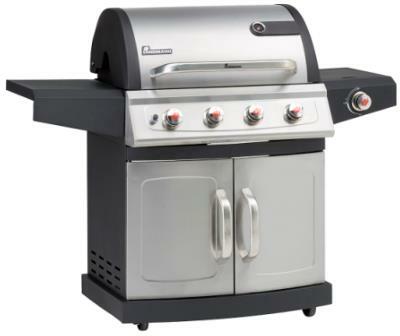 Large gas BBQ with warming rack ideal for large families. 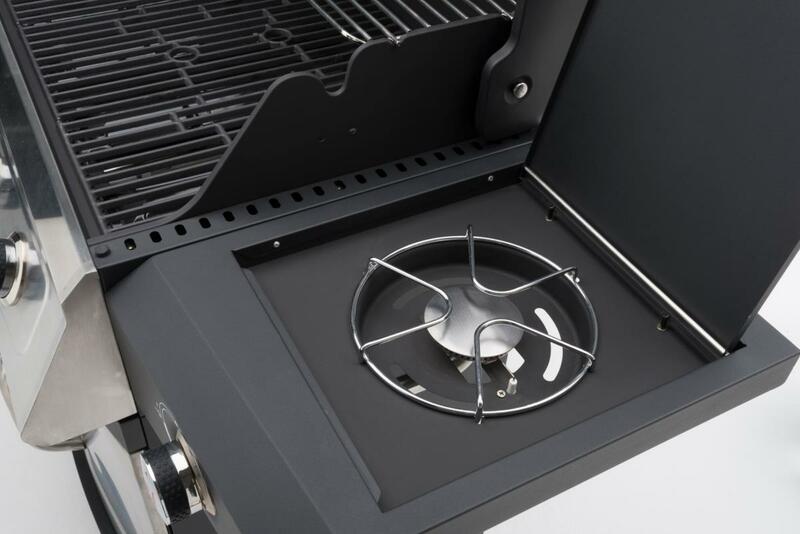 A super large cooking area, so this barbecue can roast large joints of meat prior to your guests arriving. 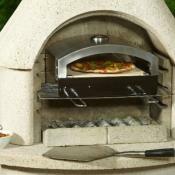 Fitted with the new technology. 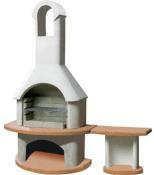 Power Thermal Spread (PTS) system which provides maximum cooking efficiency. 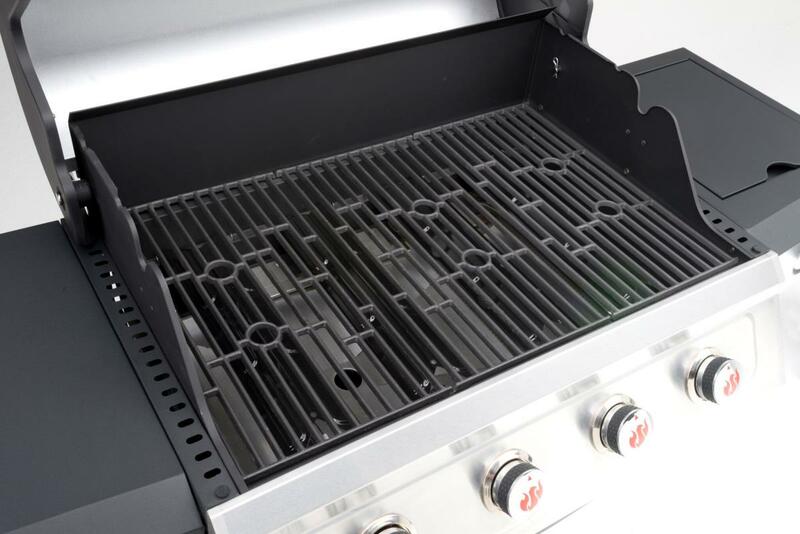 Miton barbecues have large cooking areas with enamelled cast iron hot / griddle plates included as standard. 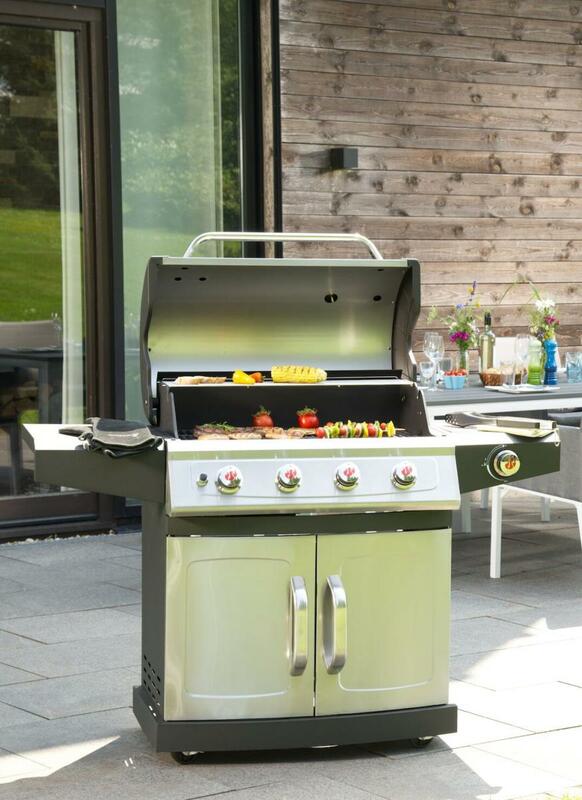 Each Miton barbecue comes with a FREE extended 10 year warranty.